I love a charity shop bargain. 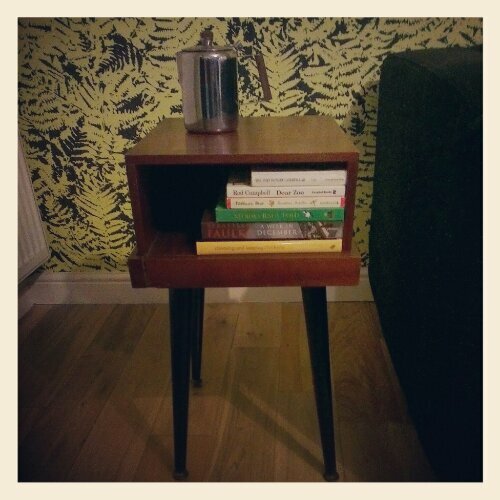 And what’s not to love about this cute little table. For a fiver.